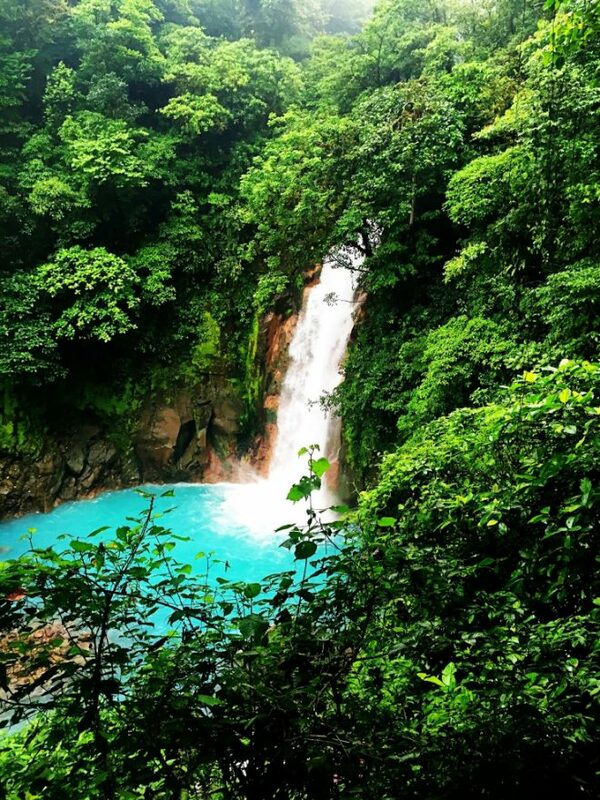 Costa Rica, everyone’s favorite international tropical destination! Yes, its true I lived there for three years so I know the Guanacaste region of that country pretty well. But even though we traveled a lot, there are still areas that I didn’t get to discover. However, I just had three friends reach out and ask me for some suggestions all in the same week so I though I would just post all this info here for anyone else in the midst of planning their Costa Rica Spring Break! First, I have a wonderful overview of the areas that I know pretty well over on Globetotting, One Amazing Week in Costa Rica with kids – where to go! This post includes a break down of five popular areas as well as where I have stayed near each of these. If you are traveling to Costa Rica with teenagers and you want them to be able to go hang out, go to the beach and have a little freedom, then I tell people Tamarindo is probably the best option because it has the most going on. Teens can take surf lessons, eat at a variety of restaurants, wander the beach of this popular surf town and do whatever it is that teenagers do. You should know, however, that the chances of them being offered some weed is very high. Tamarindo can act as your base and you can explore all the beaches of Guanacaste. Near Tamarindo is Playa Grande and Playa Avellanas, both have some fantastic house rentals as well, but are a little more remote. 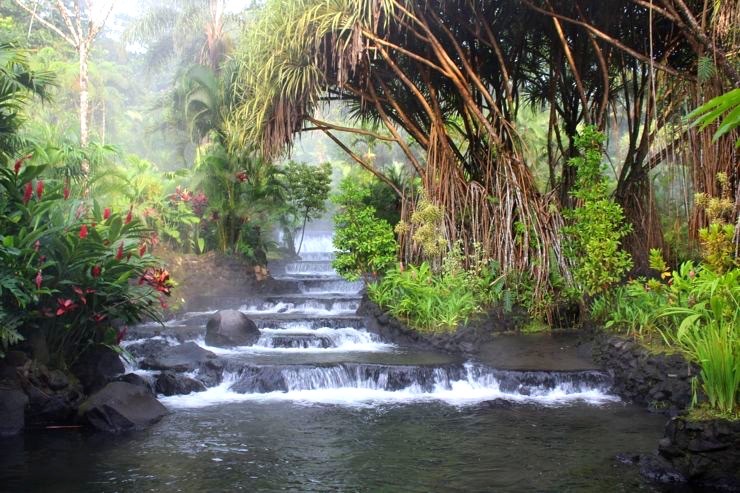 Costa Rica is not Hawaii. Things are more “rasta” as they say, some beaches do not even have a single restaurant, or there might be only one. Tamarindo however has lots of restaurants, Bars and shops so if you need a little more action on your vacation, this is the place for you. A few people in the past have asked me where to rent a house for a large group and multiple families. Our good friends own RPM Vacation Rentals and they have some incredible house rentals in Costa Rica. I would love for you to give her business! (Tell her Andrea Fellman sent you) There are a variety of other websites that you can now scour for crazy treehouses, luxury villas to small rustic beach huts as well. 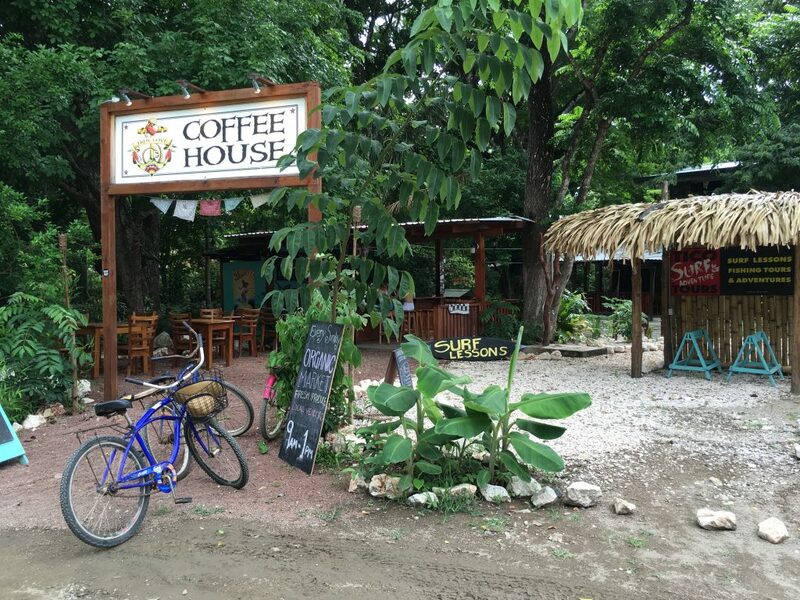 NOSARA: I know a lot of people that go down to Costa Rica and rent a house in Nosara. Nosara is less crowded then Tamarindo and much more “tranquillo“ it’s a true surf and yoga mecca. I would recommend this area if you want just a relaxing vacation and you don’t need to do “all the things”. This is the place to come if you want to surf, ride bikes, hang at the beach, read a book, watch the sunset, do yoga and chill. There are companies in Nosara that can take you to do some more exciting excursions if you need that too. PLAYA FLAMINGO: Renting a house on or near Playa Flamingo is also a very good option, because this beach is typically pretty quiet and you have easy access to so many other great beaches in the area. This is my old stomping grounds, so I may be a bit partial but it really is a great area for families and Playa Flamingo is only about a 20 minute drive to Tamarindo and maybe a 15 minute drive to Las Catalinas. Las Catalinas is a gorgeous development that also has a variety of luxury homes and condos for rent. Two hotels I did not care for are “The Springs” which felt like Disney, too big, and seems a bit manufactured. The other hotel is The Dreams Las Mareas. There’s nothing to say you’re in Costa Rica: you could be at the same resort in Mexico or somewhere in the Dominican Republic. I have an entire post on the 10 hotels that I have stayed at in Costa Rica over on Twist Travel Magazine’s blog. There are plenty more amazing hotels that I wish I could go to, one being the Pacuare Lodge that my friend Tara went to and wrote about her family’s experience here! 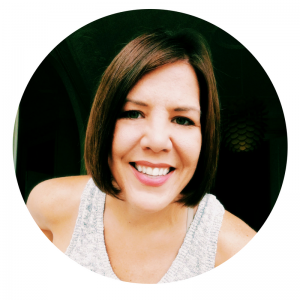 She also wrote about the Lapa Rios Ecolodge. Whew, I hope this has helped!! Oh and here is a post on where to eat in Costa Rica. However, if something is no longer there I apologize, that happens a lot – but most of these are so good that they should still be in business! Where to go in Costa Brava!